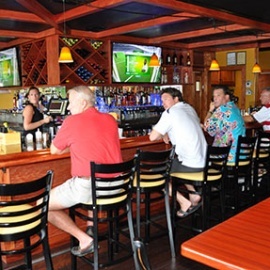 Welcome to Windward Bar & Grille, the neighborhood meeting place on beautiful Island Estates. 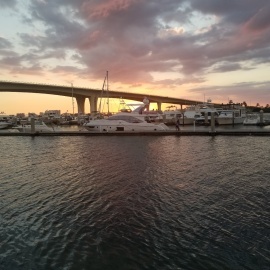 We're serving great food, fine wine, premium cocktails, cold brews, and possibly the best pizza on the beach. 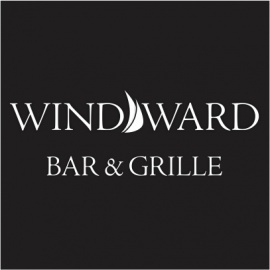 Windward Bar & Grille is a contemporary drinking and eating establishment on beautiful Island Estates on Clearwater Beach, open 7 days a week. 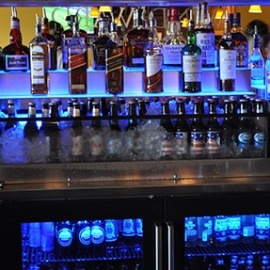 We offer a full bar with cocktail specials, fine wines and beers to quench your thirst and an eclectic menu to satisfy your appetite. 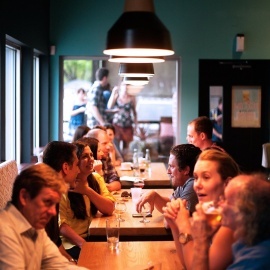 We're a neighborhood meeting place and always happy to meet new residents, visitors, and anyone looking for a relaxing break from their day. We hope to see you soon! 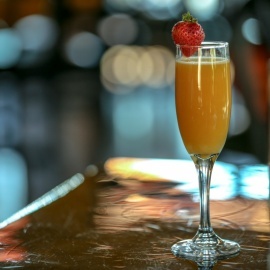 $3 Bloody Marys and Mimosas all day! $5 Tito's Vodka any way you want it!